Today, the New Hampshire Public Utilities Commission takes up PSNH’s request to charge its customers 9.54 cents per kilowatt hour for electric energy service in 2013. 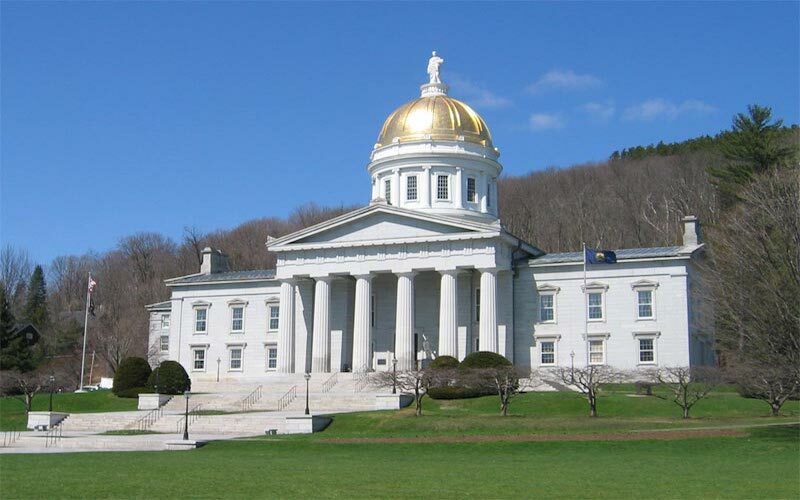 In a op-ed published this week, long-time CLF friends Ken Colburn and Rick Russman explain why New Hampshire’s crisis of escalating PSNH rates – and how New Hampshire policymakers resolve it – may be the defining economic issue for New Hampshire’s new class of leaders next year. With PSNH’s rates to be by far the highest in the state and almost three cents higher than those of its sister utility NSTAR in Massachusetts, New Hampshire is dealing with an untenable situation: small businesses and residents are subsidizing PSNH’s above-market costs to operate and maintain dirty, inefficient, and uneconomic coal plants, to the tune of $128 million. * The average residential customer will pay $212 extra in 2013 for the dirtiest energy in the region. To put $128 million in perspective, in 2011 New Hampshire invested less than a seventh of that amount, a mere $17.6 million, in electric energy efficiency programs – an energy solution that is lowering rates, reducing pollution, avoiding expensive new transmission projects, and creating jobs. The blame for this economic and environmental travesty lies squarely with PSNH’s self-serving failure to plan for the future. Yet PSNH is already trying to make the case that it needs a “fix” from the New Hampshire legislature to protect its coal plants, its 10% profit margin guarantee, and its protection from cleaner, cheaper competition. What’s even more bizarre – and indicative of its refusal to approach these issues honestly – is that PSNH is pinning its skyrocketing rates on the very factors that have reduced electric rates for everyone else in New England – namely, investments in energy efficiency and environmental protection and the increasing use of natural gas and competitive renewable energy sources. PSNH’s foolhardy but lucrative investments in its outdated power plants – for which it fought tooth and nail over the last decade – are the culprit, not environmental requirements that apply to all power plants in New Hampshire and across the region. Please take a moment to read the op-ed and share widely with friends, neighbors, and especially your new representatives in Concord. For the good of the state’s economic and environmental health, they need to hear from you! * The math: PSNH customers will pay a 2.85 cent “premium” for every kilowatt hour over and above PSNH affiliate NSTAR’s market-based rates, and PSNH is projecting that it will sell more than 4 billion kilowatt hours of power to its remaining customers in 2013. The average household in New Hampshire uses 7,428 kilowatt hours per year.